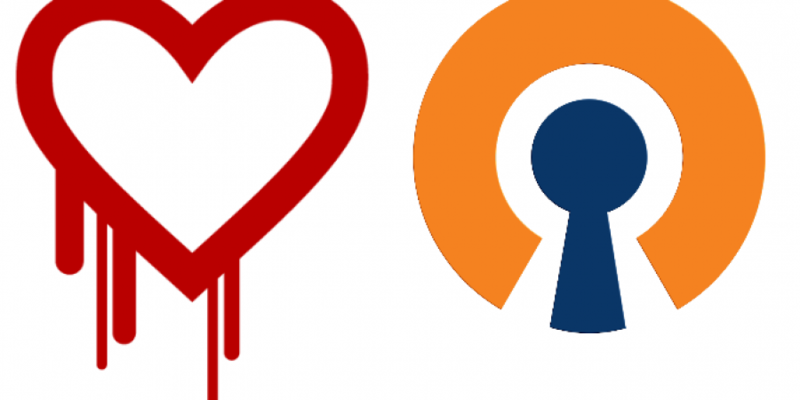 Heartbleed – Fix your OpenVPN Access Servers NOW! 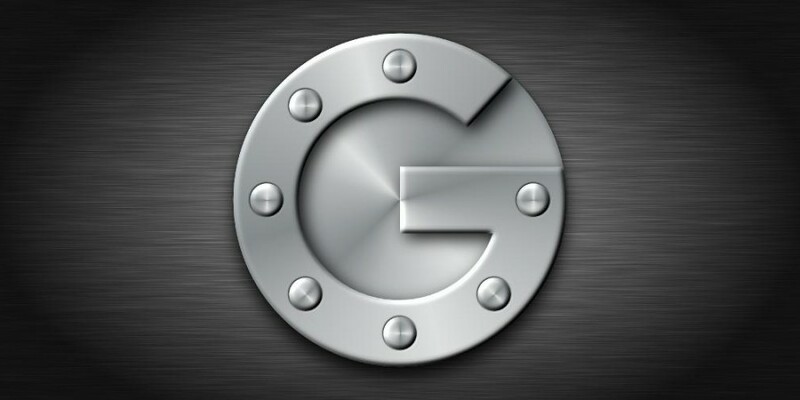 Google Authenticator, and (all?) 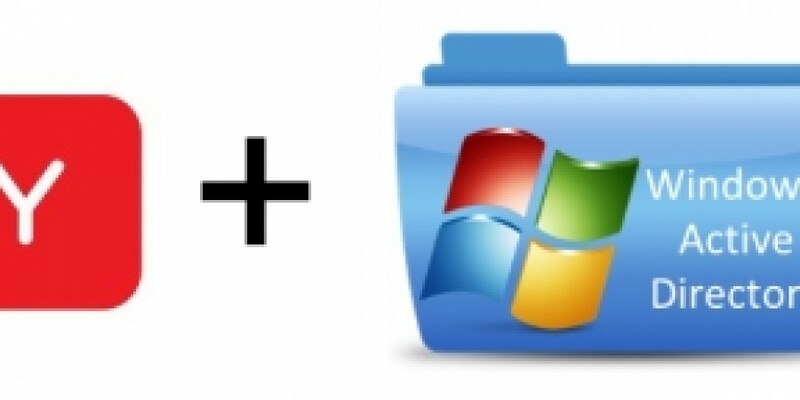 other rotating-pin multi-factor authentication systems, rely on the clock on the token device (in this case your smart-phone or tablet) and the authenticating system (in this case the OpenVPN server). 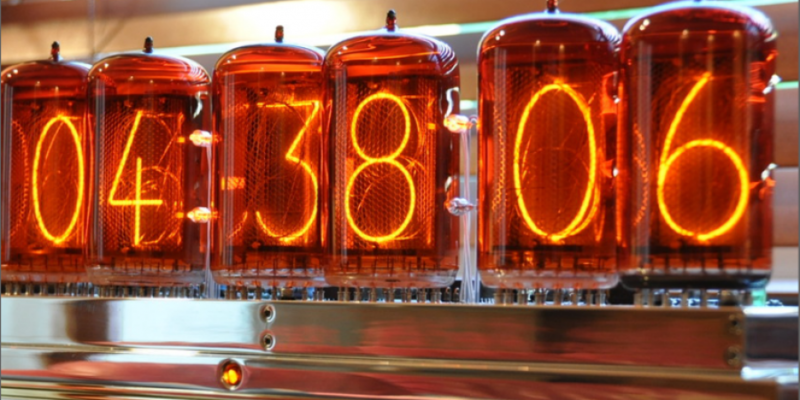 If the clocks are different by more than a few seconds or so, it will break your authentication.